Gas Safe Registered engineers. 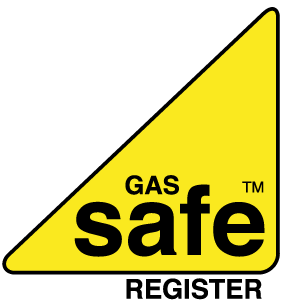 Please click the Gas safe logo to verify that we at Pro Heat North East are fully Registered. Here is a bit more information on our Services. A power flush will clean your system, Help lower your energy bills and provide effective heating for your home. Pro Heat North East offer reliable, responsive plumbing and gas services for landlords and lettings agents. 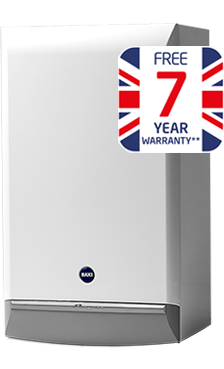 Renew all your radiators in your house for new high efficient Myson convector radiators with thermostatic valves for £600inc (up to 6 radiators). We at Pro Heat North East provide professional quality service and cover a whole range of general domestic and commercial plumbing services.